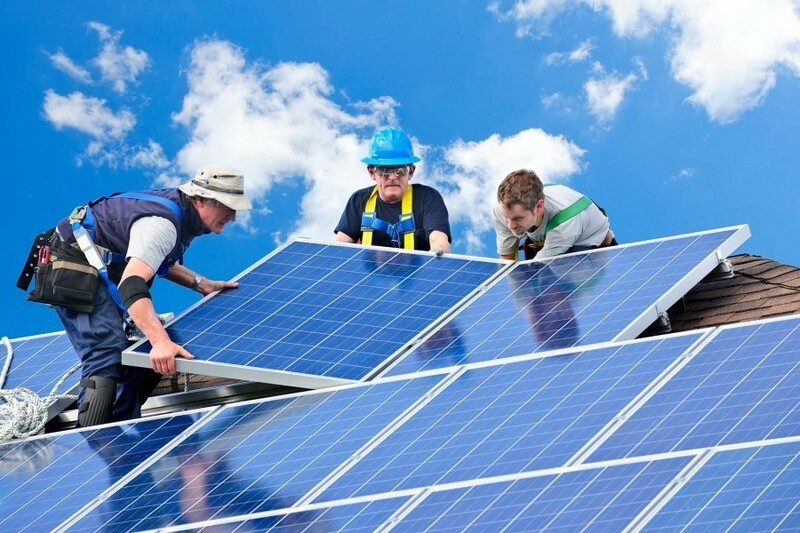 How to find Cheap Solar Panel Installers? 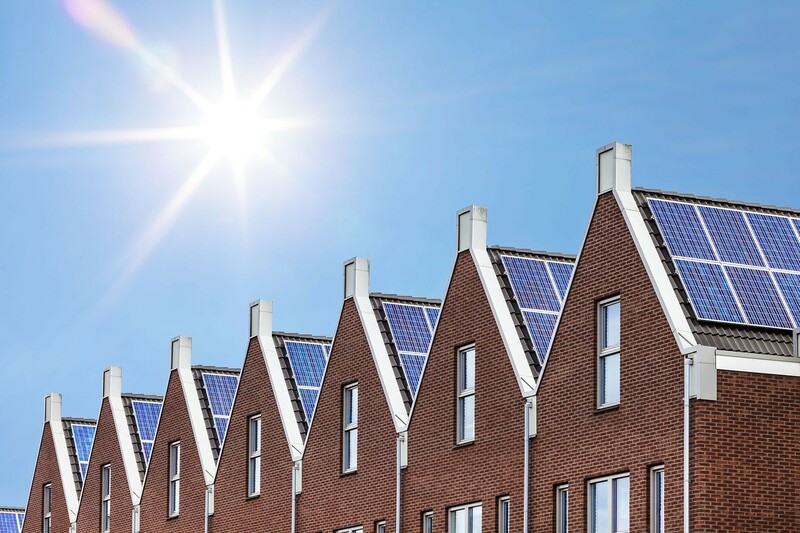 The large initial outlay costs of solar panels is often the leading cause for property owners deciding not to proceed with an installation, so lets look at how to find cheap solar panel installers. Before we proceed any further, we want to clarify that when we refer to ‘cheap’, we are talking about cost effective but not low quality, as you should always choose a MCS certified installer. Checking for hidden costs may seem obvious, but it is essential that the installation quote an installer provides includes everything, such as any scaffolding or support systems that are required. Generally, MCS certified solar panel installers should be honest and upfront regarding costs, but it only takes a moment to double check that quotes are all inclusive. This is how to find a genuinely cheap solar panel installer, rather than a company that appears cheap but in fact has higher prices due to hidden costs. Multicrystalline Photovoltaic Panels are cheaper than Monocrystalline, so choose a installer who can provide multicrystalline panels. Although, multicrystalline panels aren’t quite as effective as monocrystalline, they are cheaper to manufacture, and these savings will be passed on to you if you. 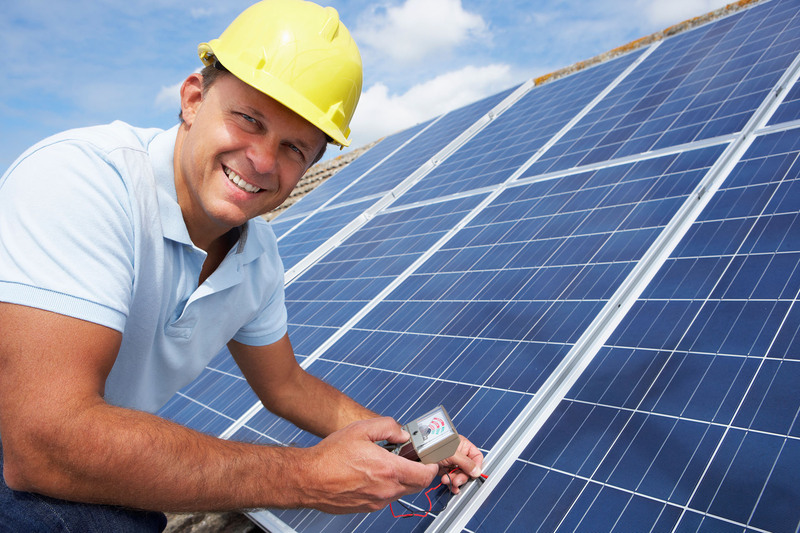 It is important that you come across knowledgeable regarding the solar panels you are looking to purchase, and can understand the common terms used. 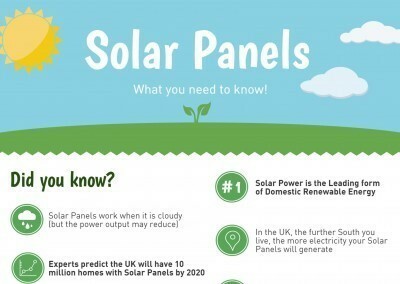 We have put together a list of the common solar panel jargon you are likely to hear. The best way to ensure you are receiving a great deal is by comparing quotes from multiple solar panel installers. You do not always have to settle for the company that provides the cheapest quote, but can use their quote to negotiate a better deal with your preferred installer. This is where we can help, by comparing up to 3 local and trusted (and MCS certified) solar panel installers –request a quote. 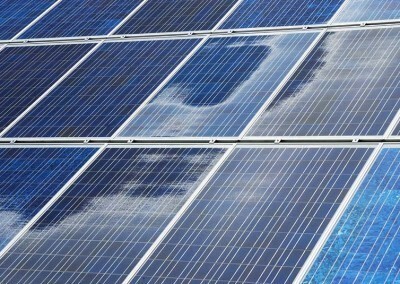 How to find cheap solar panel installers? By comparing multiple quotes, choosing a multicrystalline solar panel installer, learning the jargon and checking for hidden costs, you are sure to get a great deal on your solar panel installation. Have any comments, or more suggestions and tips? We would love to hear them! Please comment below.